It’s Thanksgiving once again, which means families are getting together across the country to celebrate what they’re thankful for, and of course to consume vast quantities of turkey, stuffing, cranberry sauce and pumpkin pie. 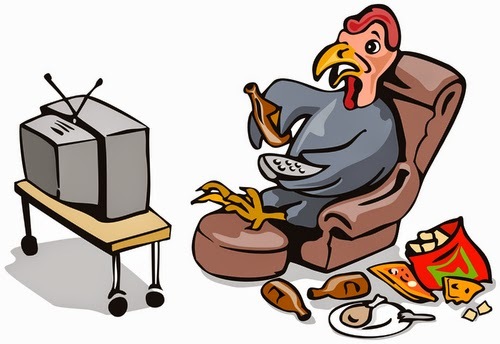 As many will likely find themselves on the couch post-meal, there are luckily several Thanksgiving TV specials and themed episodes airing on multiple stations for the holiday. The festivities start this evening, and we begin with the most important subject: food. On the Food Network at 5:30 p.m., “Trisha’s Southern Kitchen” presents a “No Fuss Thanksgiving,” which includes recipes for Turkey Casserole and Sweet Potato Pie. 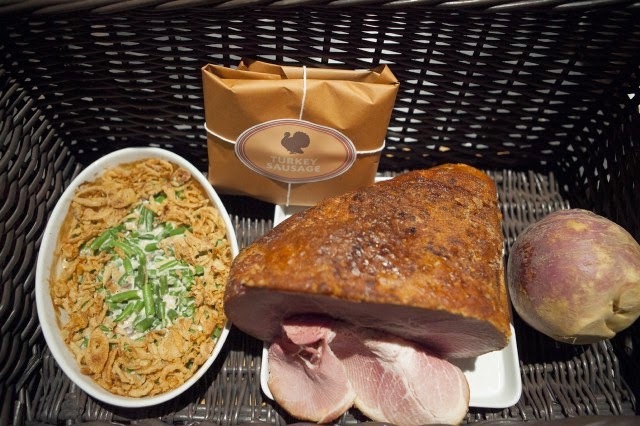 And at 7 p.m., “Chopped” competitors battle during “A Chopped Thanksgiving,” where the contestants must reckon with ingredients like turkey sausage, pumpkin pie ice cream and butternut squash soup. Also on Food Network, this year's “Thanks, But No Thanksgiving” episode of “Cutthroat Kitchen” is re-airing at 9 p.m., and host Alton Brown auctions off the opportunity to cause one chef to don a costume inspired by the holiday’s bird. 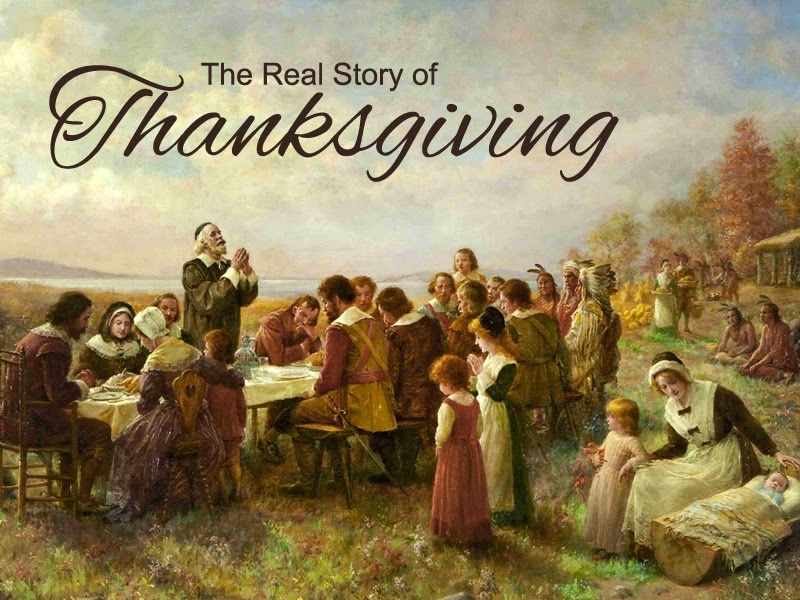 For a look at “The Real Story of Thanksgiving,” HISTORY provides an hour-long journey into the origins of the holiday, which started around 1621, at 11:03 p.m.
A further foray into the non-fiction side of Thanksgiving is portrayed in “When Turkeys Attack,” premiering at 10 p.m. on Destination America. Angry birds pursue cyclists and trap people in their residences, in these true stories. On Food Network at 10 a.m., “Pioneer Woman” Ree Drummond shows what to do with those “Turkey Day Leftovers,” featuring a Thanksgiving Panini, Pumpkin Smoothies and more. 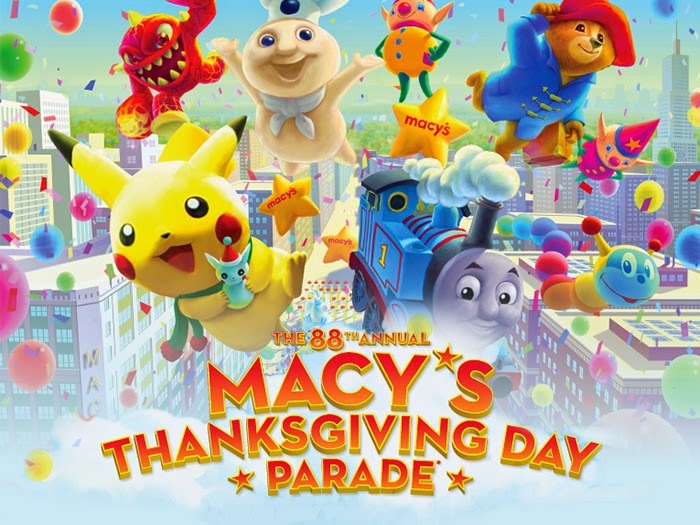 Finally, it just wouldn’t be Thanksgiving Day without “The 88th Annual Macy's Thanksgiving Day Parade,” on NBC at 9 a.m. Music performances from Meghan Trainor, Idina Menzel, KISS, Pentatonix and more will accent the floats in New York City. Following the procession is another yearly Thanksgiving Day tradition: “The National Dog Show,” airing on NBC at noon. More than 175 different breeds vie for the Best in Show title, and two new canines will be entering the competition this year: the Coton de Tulear and the Wirehaired Vizsla.